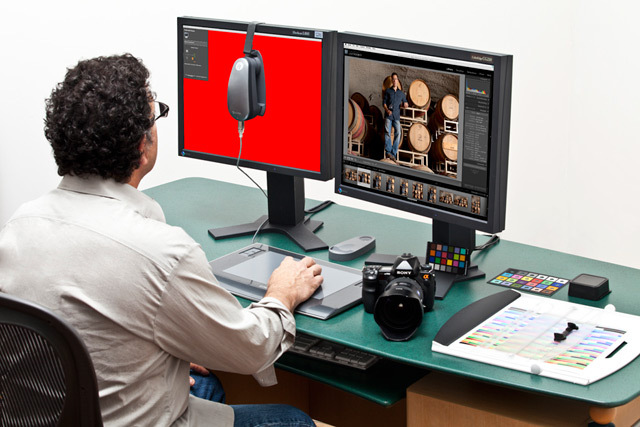 Upgrade your legacy software to the next generation color profiling solution that delivers an entirely new, flexible user defined experience to generate unrivaled color quality. 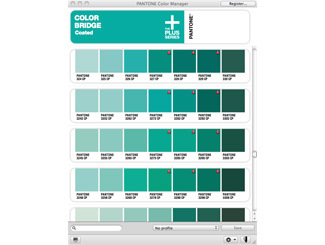 Accommodating a broad range of proficiencies and expertise, i1Publish provides complete power and control to create the highest quality ICC profiles. 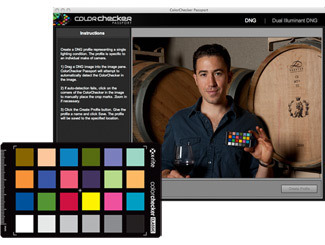 Quickly and easily create custom profiles for cameras, monitors, projectors, scanners, and RGB, CMYK and CMYK+4 printers, ensuring color accuracy from capture to output. 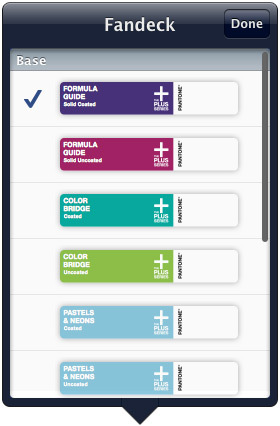 For complete information on i1Publish functionality click here. For complete information on i1Publish software vs. legacy software click here. 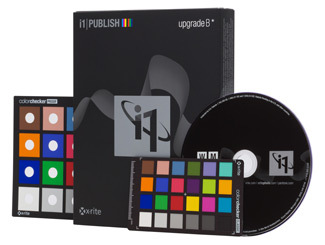 Owners of one of X-Rite’s qualifying legacy software solutions (i1Match, ProfileMaker and MonacoPROFILER) are eligible to purchase this reduced price software upgrade package, which includes the full i1Publish solution and directly supports i1Pro, i1Pro 2, i1iO and i1iSis instruments (not included). 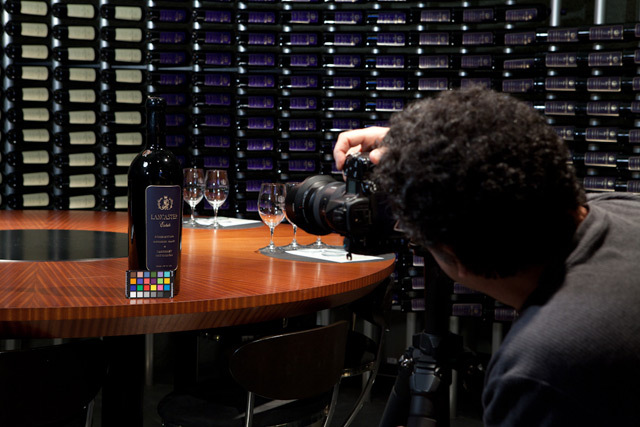 Each Upgrade package includes an activation code that is required during the activation process via i1Profiler software interface. 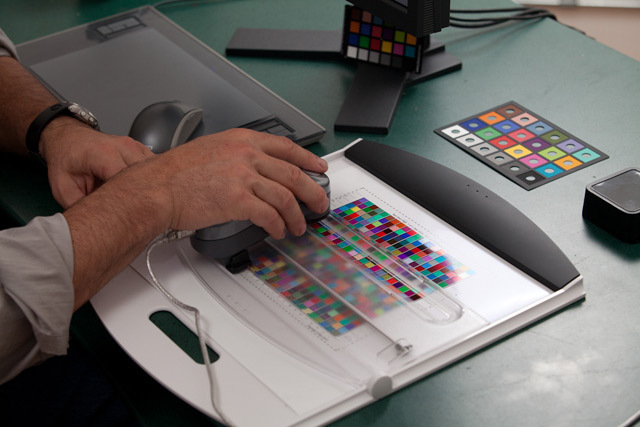 If you do not have internet connectivity, you will need to call a local X-Rite service center to receive a manual activation code. Upgrading from a i1Match Software and i1Pro device? Once activation code is entered via internet, your i1Pro device will automatically be coded for new i1Profiler software. 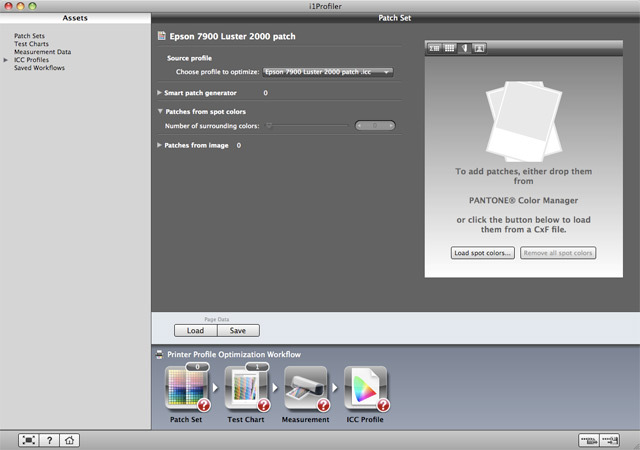 Upgrading from a ProfileMaker Software Dongle? Once activation code is entered via internet, your ProfileMaker dongle will automatically be coded for new i1Profiler software. 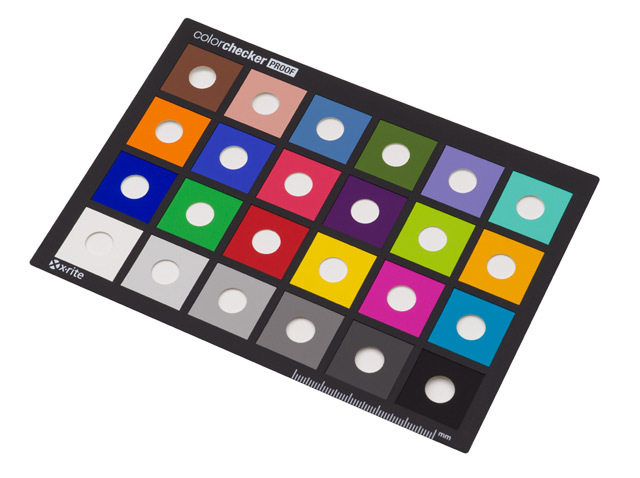 Upgrading from a MonacoPROFILER Software Dongle? 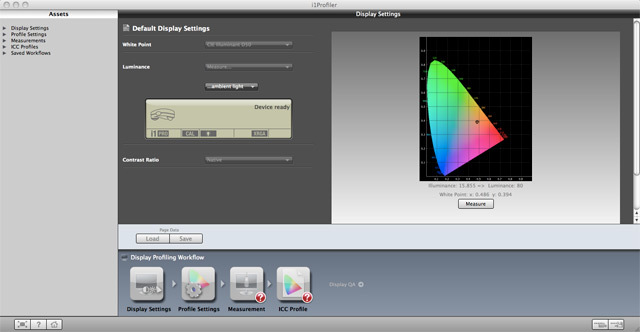 MonacoPROFILER owners will need to call a local X-Rite service center to verify their existing dongle is valid. 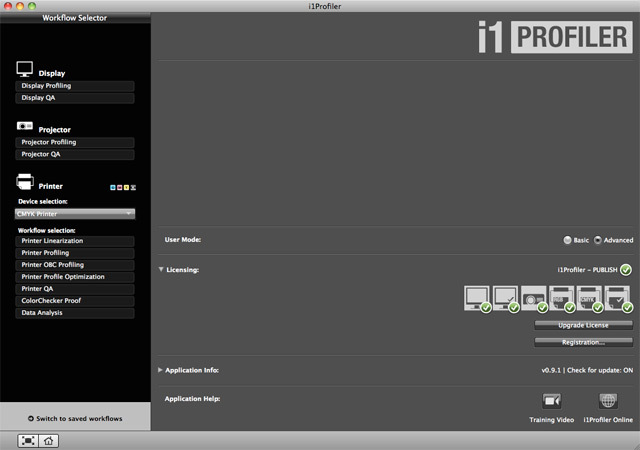 You will then receive a new i1Profiler dongle by mail within 5 business days. 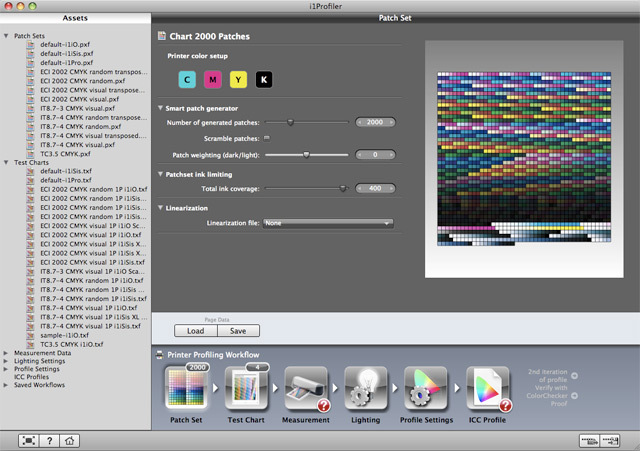 Upgrading from original i1Basic Pro or i1Basic Pro 2 to full i1Profiler software functionality? 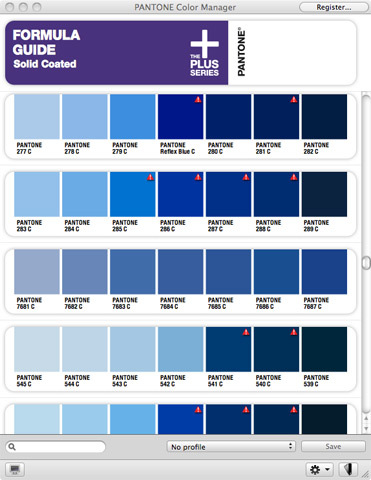 Purchase i1Publish software (Part No. EOPROF). The Upgrade package is not compatible. i1iSis owners who do not have an i1Pro device or a ProfileMaker 5 or MonacoPROFILER 4 dongle need to purchase the standard i1Publish software package which includes a dongle. (Part No. EOPROF). The Upgrade package is not compatible. 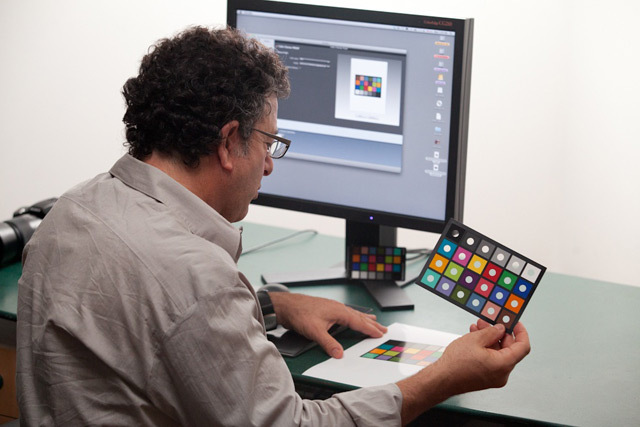 No matter which type of Color Perfectionist you are, you’re sure to maximize profitability and minimize wasted time, ink and paper. 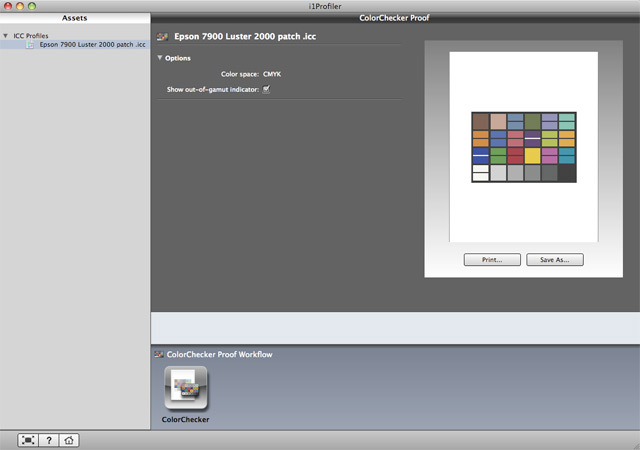 i1Profiler v1.x software for monitors, projectors, scanners and RGB/CMYK+ printers, ColorChecker Camera Calibration software, PANTONE Color Manager software, ColorChecker Classic target [mini], ColorChecker Proof target and soft-sided storage case. 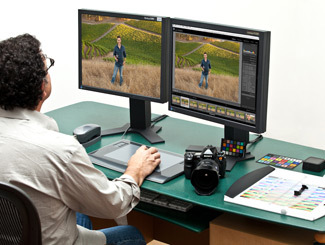 i1Publish is designed for photographers, designers and prepress professionals who rely on accurate color throughout their digital workflow – from cameras, monitors, projectors, and scanners to RGB and CMYK+ printers. 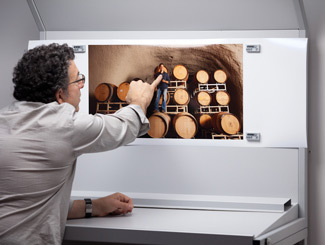 Get the most color accurate displays, prints and proofs, with repeatable results every time. 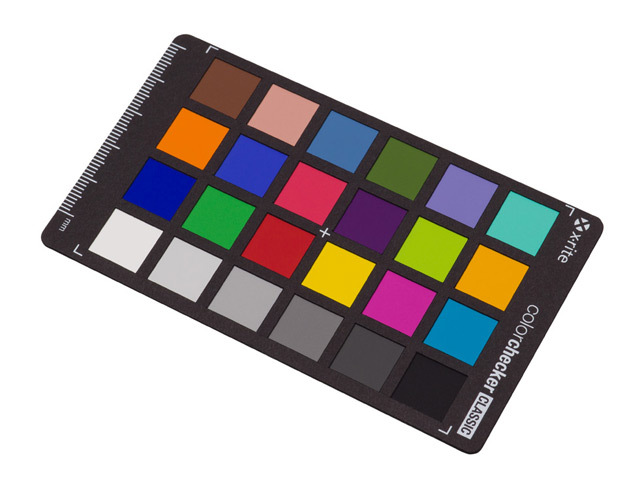 i1Basic Pro 2 is the new standard of perfection for Color Perfectionists looking for an affordable, professional-level spectral color measurement solution offering display and projector profiling, monitor and print quality assurance and spot color measurement. 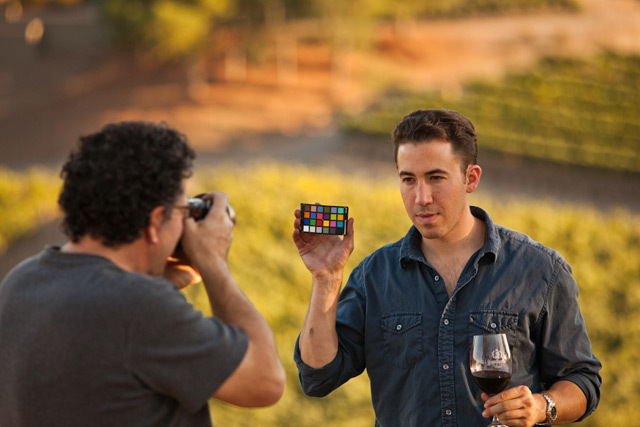 i1Photo Pro 2 is the new standard of perfection for “Color Perfectionist” Photographers looking for perfectly accurate color the first time and every time. 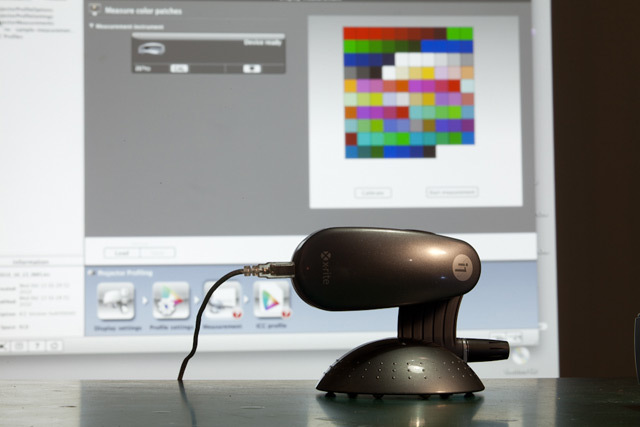 Quickly and easily create custom camera, monitor, projector, scanner and RGB printer profiles, ensuring the colors you capture, view and print are true. 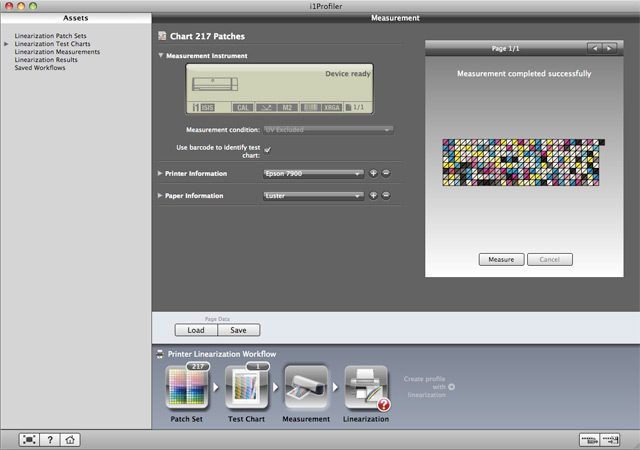 Plus, with X-Rite ColorTRUE free mobile app you can even calibrate your Apple® iOS phone and tablet. 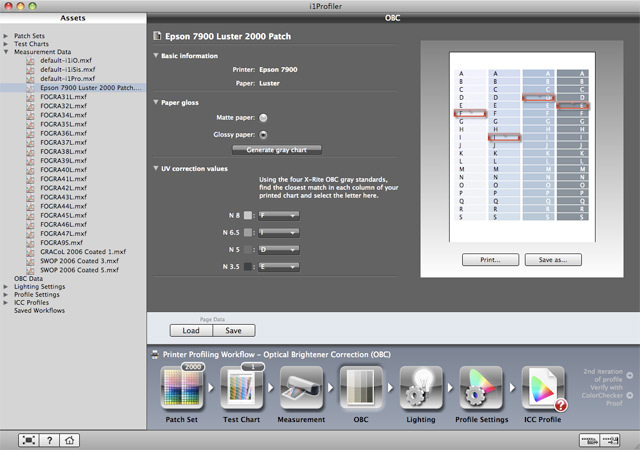 "The difference in quality, smoothness between i1Profiler and the previous generations of profiling software is night and day . 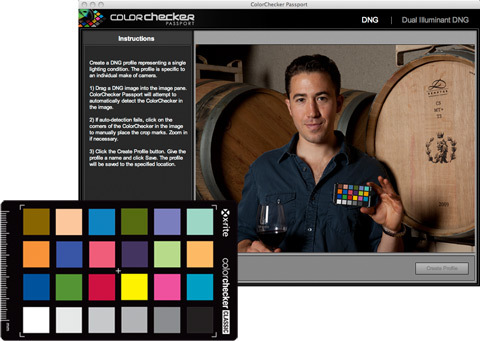 . ."
"If you are a believer in the immense value of precise color management, this is the tool you have been waiting for . . ."
"i1Profiler has allowed me to build very smooth profiles on first attempt, with subtle and fine gradient definition . . ."